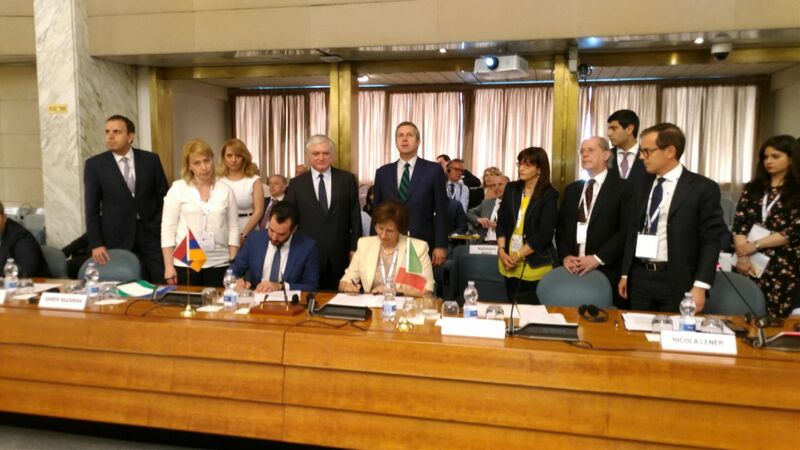 Through the initiative of the Development Foundation of Armenia, and within the framework of the first Armenian-Italian Intergovernmental Commission Meeting, the Armenia-Italy Business Forum was held in the Italian capital of Rome, in order to establish and strengthen bilateral investment and business relations. The decision to establish the Commission was made during the official visit of the Italian Minister of Foreign Affairs and International Cooperation, Paolo Gentiloni, in November 2016. 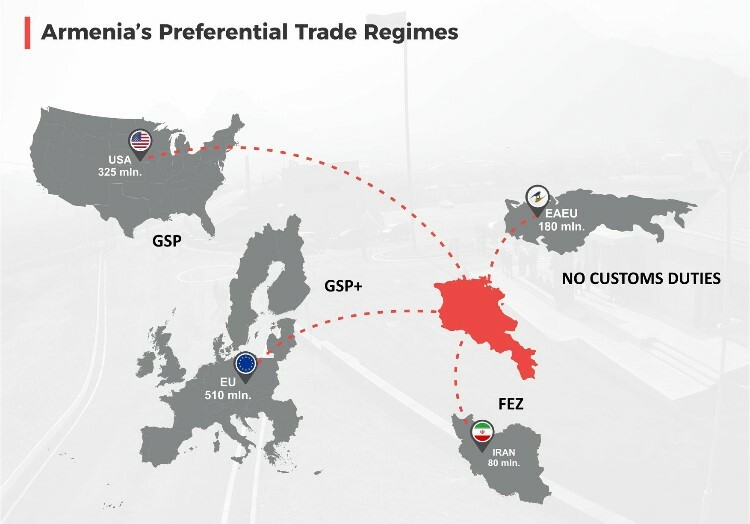 The trade turnover between Armenia and Italy amounted to 160 million USD in 2016: 32 million USD in Armenian exports and 127.5 million USD in imports. 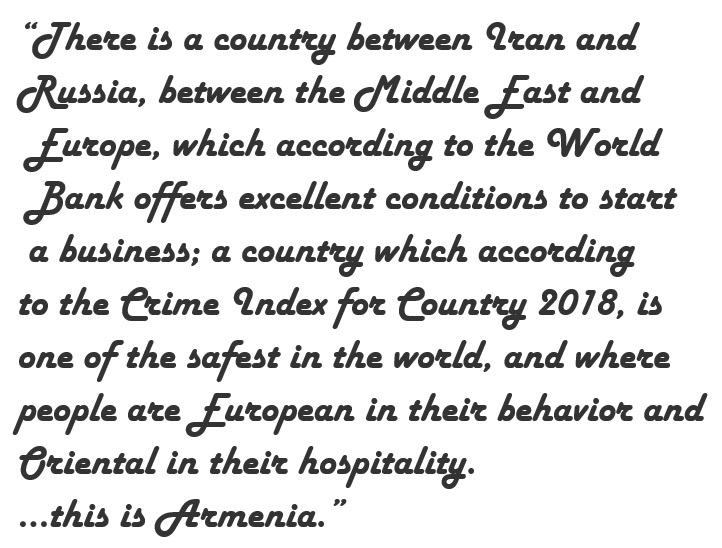 Last year Armenia mainly exported textile, clothing, aluminum foil, ethanol, liquor, plastic goods, automatic regulators and control devices to Italy. The imports from Italy mainly consisted of chocolate, confectionery, pasta, fabrics, central heating boilers and oil/petrolium products. Italy is Armenia’s 17th largest investment partner with 103.3 million AMD of investments in January-September 2016.